As a health-conscious person in the prime of your life, you are always looking for the new best supplement to boost your health. 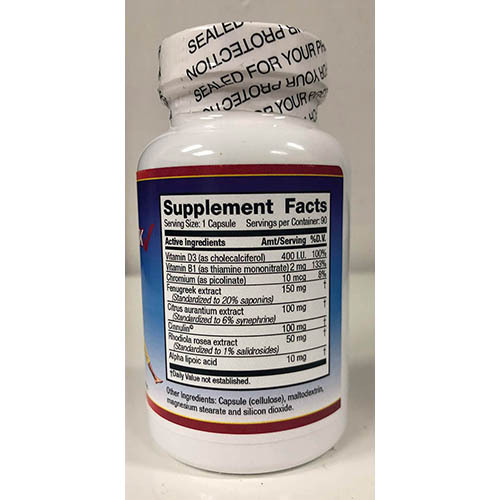 Keeping that in mind, we set out to create a supplement that combined a wide variety of natural ingredients to provide a vast range of benefits. 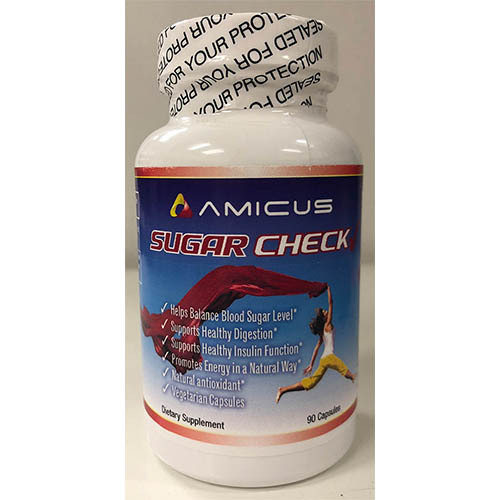 Sugar Check has quickly become a favorite of healthy living enthusiasts everywhere. Try it for yourself today and see how Sugar Check can help you.